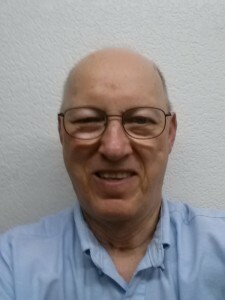 I had been having pain in my lower back and down my legs for over a year. Walking over 100 feet, standing for more than 10 minutes and lifting anything over 5 Ibs. I finally decided I needed to improve my quality of life so I could do the things I wanted to do. 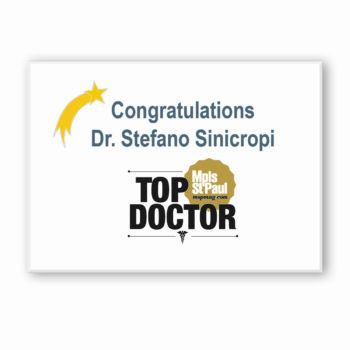 Dr. Sinicropi did my 4 level fusion in my neck and I was pleased with the results of that procedure. I had a laminectomy and decompression done at L3-4 level. The pain down the legs was gone immediately. The back soreness is getting better by the day as I am only 3 weeks removed from my surgery. I am back to working full days already. 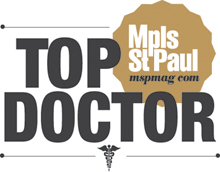 Get X-rays and a MRI done by your family physician. 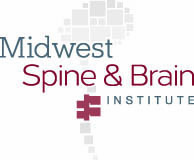 Then call Midwest Spine & Brain Institute to set up an appointment with Dr. Sinicropi.